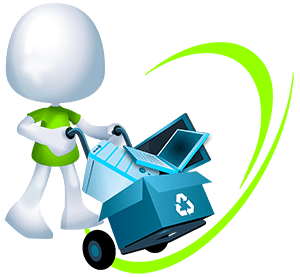 WEEE-RecycleIT is an experienced and professional IT Recycling Company. 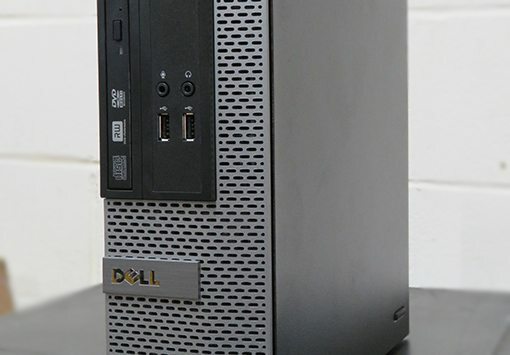 We are specialists in computer collection, decommissioning, refurbishment and recycling. 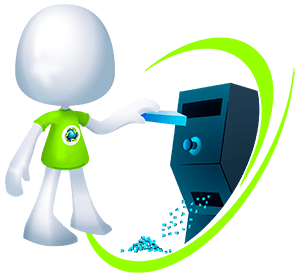 We are based in Daventry, Northamptonshire offering a free computer recycling service to businesses, schools, colleges and government bodies across most of the UK. 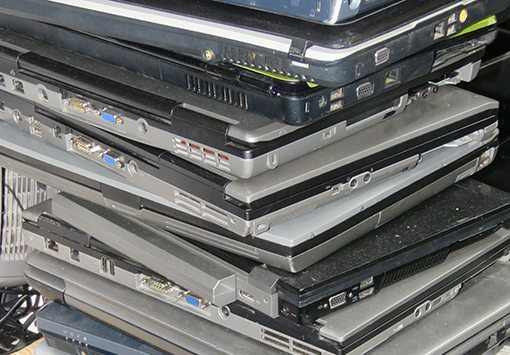 Choosing the wrong partner to manage your IT disposal can not only damage the reputation of your organisation but you could be faced with heavy fines due to the legislation surrounding responsible recycling and data handling. Providing a free recycling service does not mean we cut corners. 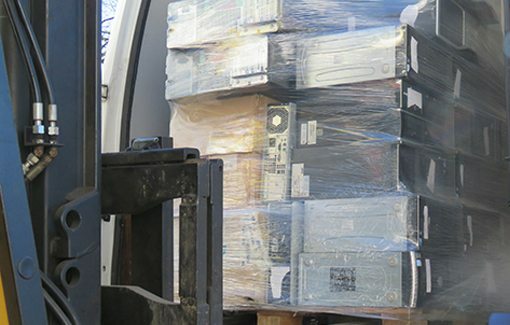 We have over 10 Years experience in delivering a reliable, high quality and free computer collection and recycling service. We have invested heavily in our future to ensure a more secure and complete customer experience. 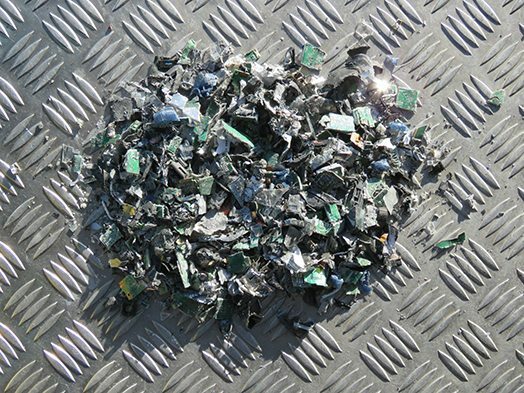 WEEE-RecycleIT are 2018 GDPR ready with strict data handling and destruction practices. We have new privacy and data protection policies in place offering greater transparency and reporting. We are fully insured, licensed by the Environment Agency and the Information Commissioner’s Office (ico) and operate a zero to landfill strategy. 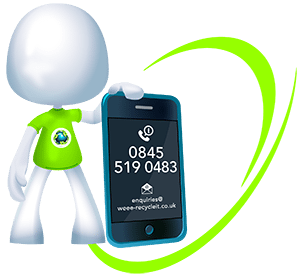 Our whole business model is designed to make all our customers fully compliant with their computer recycling and data handling from the very moment we are contacted. Please take a look at the twitter feed at the bottom of this page, this contains a link to the twice monthly newsletter containing important information and dates for the areas we are scheduled to collect from. If you would like to sign up for the newsletter go to the “Contact Us” page, click the “Sign me up” button and enter your email address. You can also unsubscribe anytime at the click of a button. 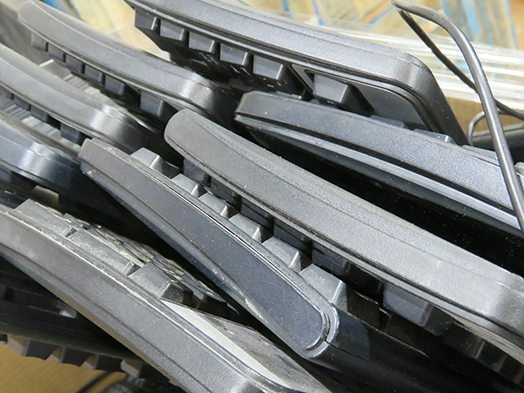 WEEE-RecycleIT can offer a financial return on any modern IT equipment that is complete and working. 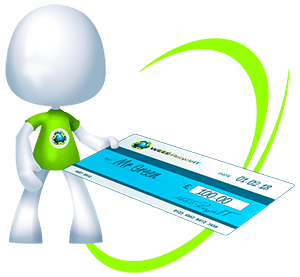 We will always offer a free collection service but we can also offer a return on any equipment that meets our requirements. We are supporters of the circular economy and in our small way are adding to the growth of this proven business model by repairing and reusing a far greater amount of the equipment we collect. All the data protection and privacy safeguards are in place when refurbishing the equipment. 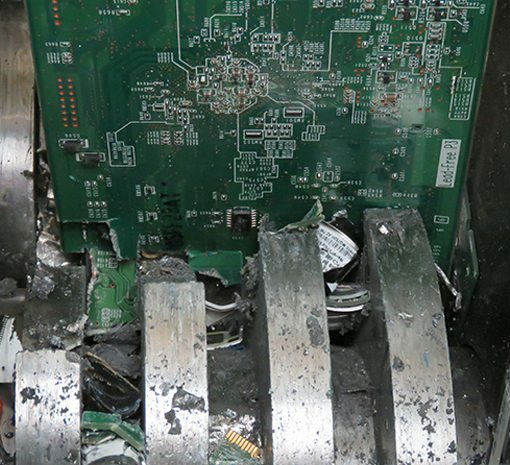 Every care is taken with the cleansing of the equipment, all identifying marks and stickers are removed, the BIOS is cleared and any firmware flashed to return the machine to an anonymous condition.